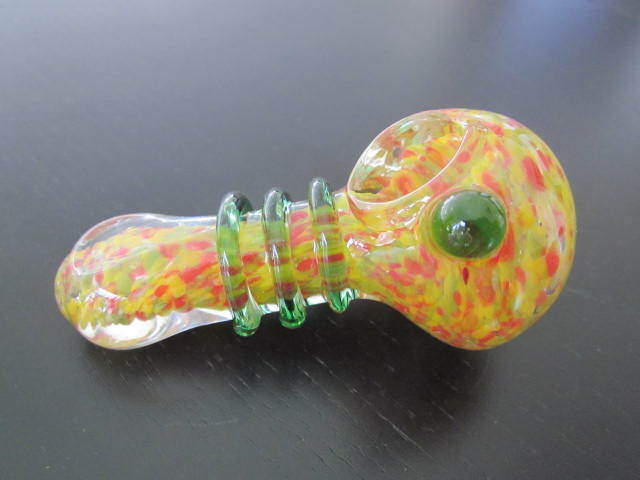 Home > Shop > Best color solid glass smoking pipe. Best color solid glass smoking pipe. New Best handmade colorful solid glass smoking pipe for weed 3.5" long. with free smoking pipe screens and free shipping within the US. We all love to smoke with peace of mind and enjoy the process even by making glass smoking pipes gives me the pleasure to create each glass pipe a little different then the other. after all we smoke it in order to enjoy our self at all times from early in the morning to late at night. 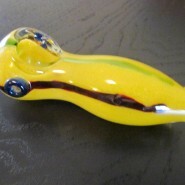 this smoking pipe combine with yellow mellow and red hot in a touch of blue line across. 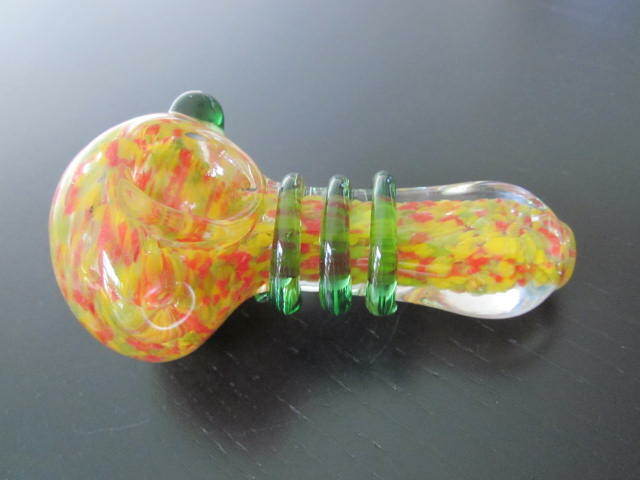 love your glass pipe and glass pipes will love you. 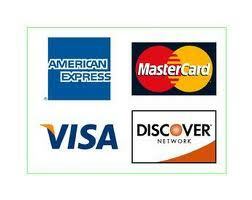 Get it now here and enjoy life as it come to you.